Beat your competition in Multiplayer PVP by establishing a quick get away. 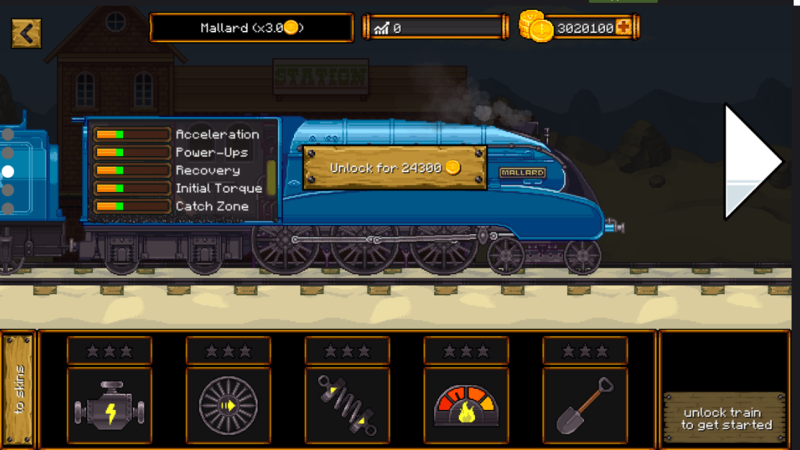 In Coal Burnout, you’ll be able to upgrade and use a variety of trains to beat your competition. Get Coal Burnout today!